Please read Part 1 of this Blog series about sharing Files on Android and iOS where I wrote about my experiences how to share Files or Content from your Qt App with native Android or iOS Apps. In the meantime I did some UI tuning and added more info to make it easier to understand and to manage some more use-cases, so expect some more parts of this series next weeks. Also I found out that not all Android Apps are good citizens of ACTION_EDIT – Intents with ResultCode. After editing and save per ex. 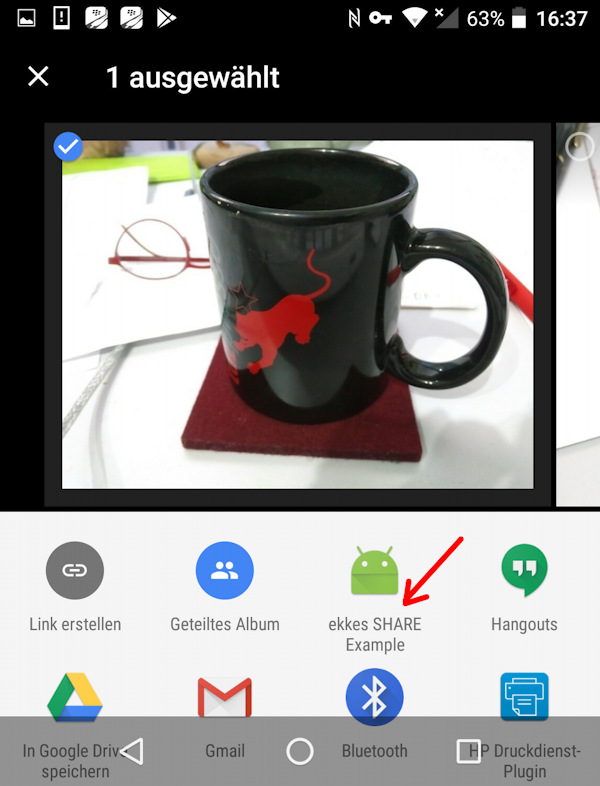 Google Fotos sends correct RESULT_OK where other Apps are giving you RESULT_CANCEL. For our workflows it‘s important to know if a File was modified, so as a workaround I store the last-modified-Timestamp before starting the Intent and compare with current Timestamp when Result was handled. All of this is done under the hood and you‘re always getting the correct result code back from EDIT Action. If you‘re looking for an Android-only solution please also take a look at AndroidNative project. 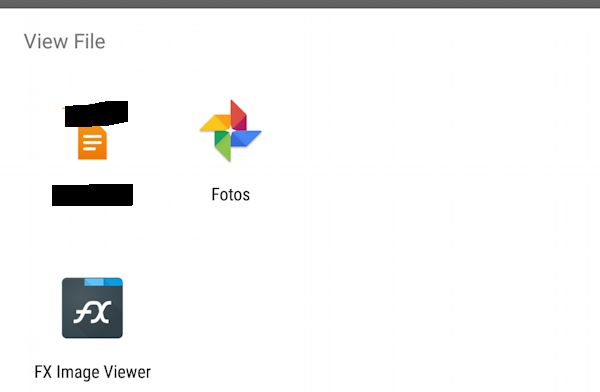 First part covers sharing Files from your App with other Apps on Android and iOS. Now the App can receive Intents for all kind of MimeType using ACTION_VIEW or ACTION_SEND. Our App can be opened by other Apps – how do we get the Intent data and read or copy the ‚foreign‘ File ? if the App is already running, Android OS will call onNewIntent() – if not our App will be launched and the Intent comes in from onCreate(). The best way is to check the Intent from both methods and then call another method to process the Intent. Attention: there are some traps to watch ! To inform the UI about an incoming File as usual we want to use a SIGNAL. If the App is already running we want to open our App exactly on the current Page. Imagine a DropBox-like App where you navigate deep into your File hierarchy and now you want to upload a new Presentation File into the current Folder, but you must edit the Presentation before. So you open PowerPoint or something else, create/edit the presentation and then want to share that File with your App. Of course the User wants to be exactly where he was before without the need to do deep File navigation again. If our App will be launched by the incoming Intent, onCreate() was called from Android OS to deliver the Intent. Unfortunately at this moment the Qt App isn‘t ready and the SIGNAL will be lost. To avoid this don‘t process the Intent from onCreate() but remember that there‘s a pending Intent. Later when the Qt App is ready check for pending Intents. HowTo know if the App is ready to process Intents ? In our Example App we‘re checking the ApplicationState and first time the State becomes Active we ask for pending Intents. In a real-life business App probably you must at first Login to your Server or get some data from Server, so you‘ll do the check for pending Intents later. As next I found out that the last opened Page wasn‘t shown – instead a white Screen comes up and an error was logged: ‚Surface1 null‘. Reason was the Launch Mode. Most Android Intent examples are using ‚singleTask‘ so I also did it. Changing the LaunchMode to ‚singleInstance‘ in combination with ‚taskAffinity‘ works better for Qt Apps: now the App opens correct the last opened Page. 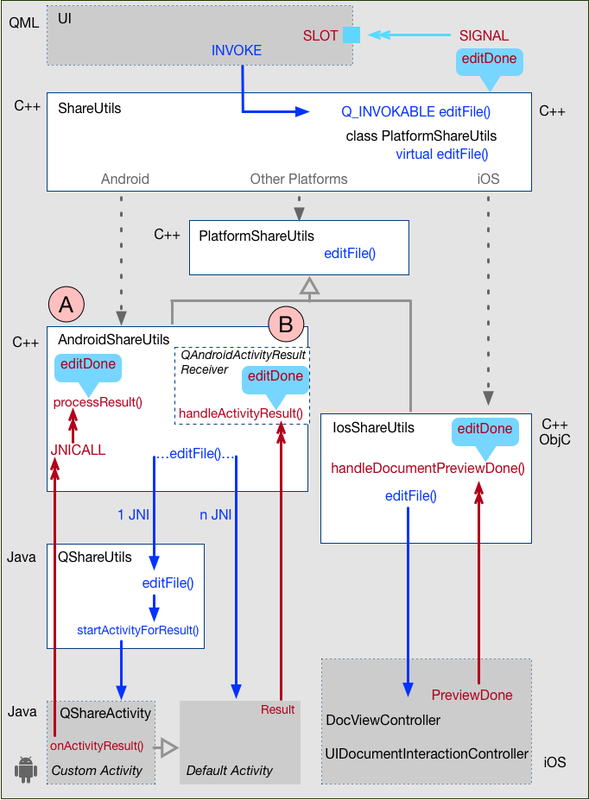 Now let‘s take a look at processIntent() from QShareActivity.java to see how to read the File from the other Android App. As next we must check the Scheme to know if it‘s a ‚file‘ or ‚content‘ Scheme. 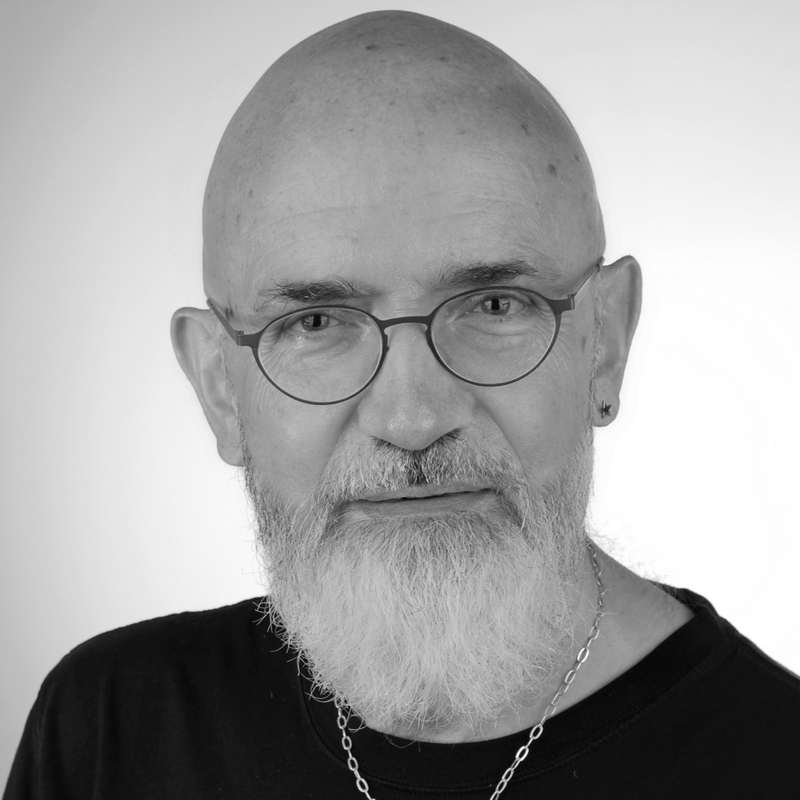 Ok – we received the File from our custom Activity – how can we provide this to our QML UI where we‘re waiting for a SIGNAL from C++ ? 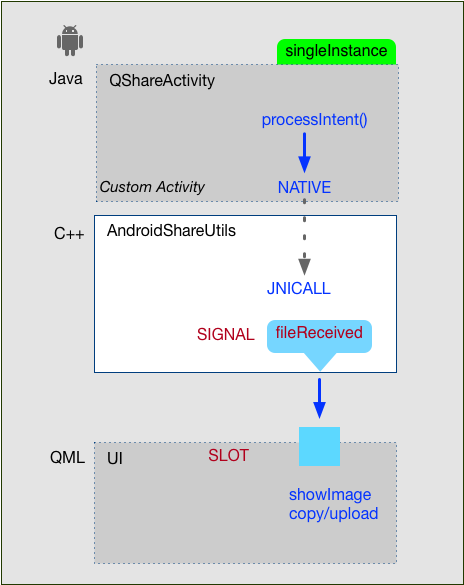 If you want to learn more about JNICALL and other ways to manage them, here‘s a great Blog Post from BogDan Vatra : qt-android-episode-5. 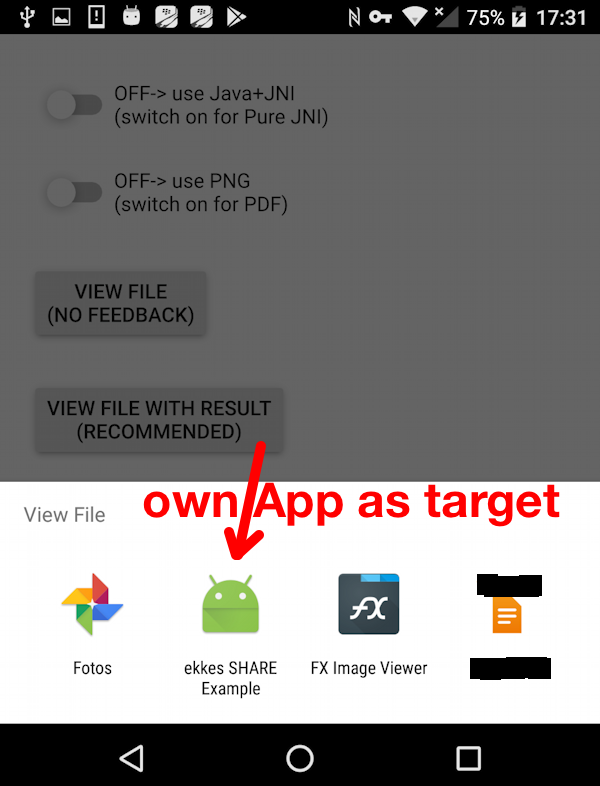 This JNICALL enables us to emit the SIGNAL that we received an Intent from another Android App providing access to a File. @hamalaiv comment pointed me to the right direction: to get the Result back a Custom Activity must be used. 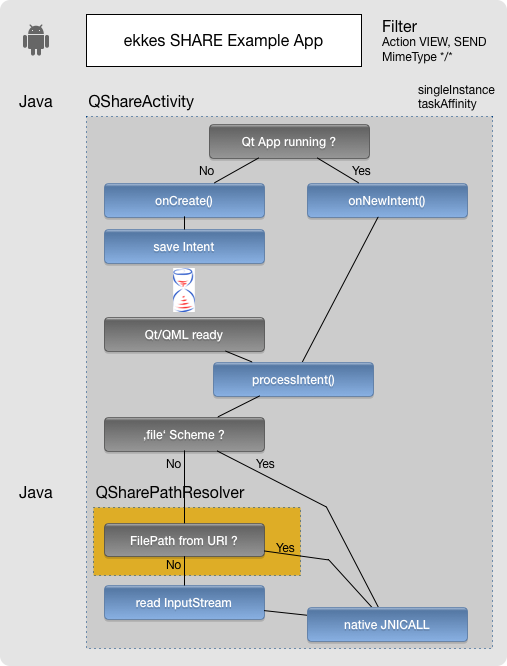 Ok – we‘re now using a custom Activity (QShareActivity.java) – let‘s test it. 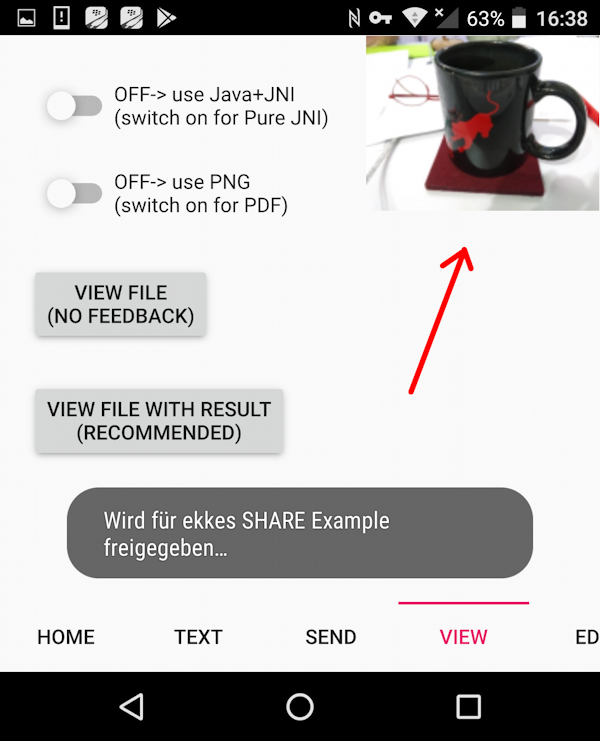 Testing the JAVA way sharing Files with other Android Apps now works as expected with or without ResultCode. 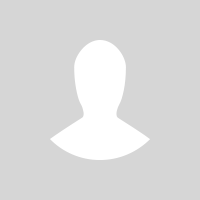 I removed the workaround code from ApplicationUI. the QAndroidActivityResultReceiver wasn‘t called for the Result: instead the Result comes back via our custom Activity onActivityResult() method using a wrong RequestId. Lesson learned: never use QAndroidActivityResultReceiver (C++, JNI) and onActivityResult() (JAVA Activity) together in one App. To test this please comment or rename onActivityResult() and you‘ll see the JNI implementation alone works well. Tried some ways to workaround, but doesn‘t work well and selecting the own App as Target with Result crashed the App because there was a collision with LaunchMode ‚singleInstance‘. We created a List of Intents, where all Intents are based on our previously created Template – Intent with an extra PackageName added. This means each Intent will only detect one specific App as Target. Now it works as expected: our own App doesn‘t appear in list of target Apps. While testing Action SEND I noticed that Files are not copied to other Apps or not printed, because ‚File does not exist‘. This happens only if going the JAVA way getting the Result back from onActivityResult(), but not if using JNI and QAndroidActivityResultReceiver. When getting the Result back I‘m deleting the File from Documents Folder (see Part1) and it seems that onActivityResult() sends the Result before File was fully copied / printed. As workaround I added a Timer with 500ms delay in QML before deleting the File. From now on I‘ll use the JAVA way (Workflow ‚A‘ in Overview) as default to share Files with other Apps, because it‘s much easier to implement specific behaviour (as our Chooser Intent) using JAVA instead of JNI. The pure JNI way still remains in the code to get a feeling HowTo solve it without JAVA code. As next I want to implement the same functionality for iOS – so stay tuned for Part 3. Some years ago I developed mobile business Apps for BlackBerry10 (BB10) where the InvocationFramework makes it easy to share content or files between Apps. BB10 Customers are now (and next years) in transition from BB10 to Android, iOS or both and of course I want to motivate them to use Qt as their new Framework. Last two years I implemented most of my patterns using Qt and QtQuickControls2 for Android and iOS. Having features only for one platform is like having no solution. Step-by-step I‘m reaching feature-parity with BB10. I‘m also blogging about all of this to make it easy for mobile devs to start with Qt. As I understand it right, iOS Extensions should be used to share Files or Content from other iOS Apps to our Qt App and it seems that this isn‘t supported yet our of the box from QtCreator. If there are some manual steps needed I need a description HowTo do this. Remember: I‘m a mobile Business App Developer, not a Xcode expert and not an Obj-C expert and I‘m doing all my work from QtCreator – not commandline. Bonus: If someone can provide a small sample project before I found out all the steps and blogged about, the first one will get a Bonus of 500 € from me. Please be aware that I‘ll modify and include code into my Share Example as Open Source code. Now it‘s time to download current Version from Github, build and run the Sharing Example App. Why is this all not implemented in Qt itself? It allows sharing via registered apps like WhatsApp, Facebook, Telegram, or sharing to the notes apps on iOS & Android. Sharing Text content with other Apps is already implemented for Android and iOS. Receiving Text from other Apps and storing this text as .txt file is on my ToDo. Hi Ekke, we built the Taskfabric task manager on Qt and developed the neccessary integration for sharing files as sender and recipient, as well as sharing other stuff (i.e. text for messages) on iOS. 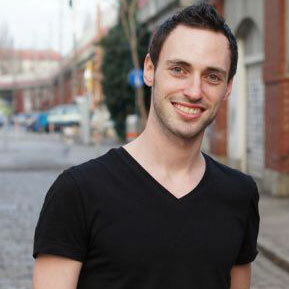 I thing you did a great job explaining the Android part and would love to contribute to your blog and share the necessary iOS source code. How can I get directly in touch with you?